I am a 21 yr old living in Chicago. I enjoy hanging out with friends, partying with them, and just having a good time. I also enjoy traveling, so far I've just been to a few states in the US and in Mexico. Ever since I can remember I have loved music. In high school (2006-2010) I began to experiment outside of mainstream and radio hits though. I began to heavily listen to Mashup like Girl Talk. Hardstyle like Headhunterz, DJ Zany, Zatox, Brennan Heart, Dark Oscillators, Korsakoff, Tatanka, Activator, and Technoboy. 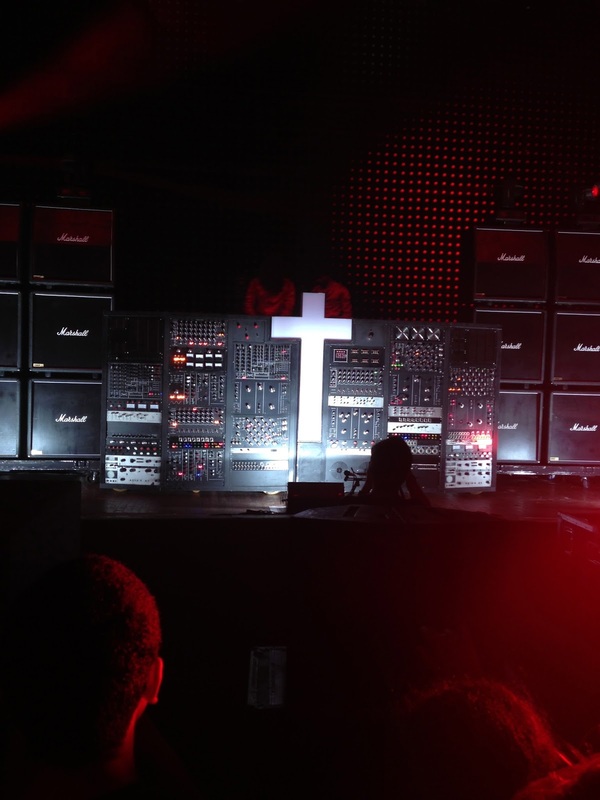 French Electro like Justice, Daft Punk, Busy P, and Mr Oizo. Other artists on my ipod included Crookers, A-Trak, Steve Aoki, Deadmau5, Bloody Beetroots, Chromeo, MSTRKRFT, Basshunter, Crystal Castles, DJ Caffeine, Klaxons, Showtek. What had the BIGGEST influence on me though were Justice & Daft Punk. I listened to all their albums, especially the live ones, and seen both their documentaries/films. I would say a combination of all that sparked my interest of what was yet to come. After that, college introduced me to dubstep. That is when my head exploded. My music library expanded massively with drum & bass, trance, and electro house. After 2010, my taste in music took the biggest turn possible. I had ventured on to a whole nother side of electronic music. I can't live without them now. This summer has been one of the best in my life and I owe it all to electronic music. All the good times, the people I've met, and memories I'll get to cherish forever.